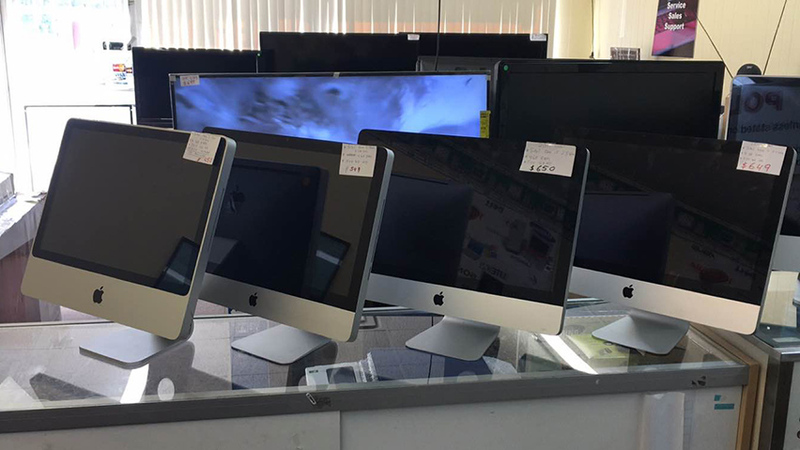 We are in business since 2006 and have experience in high tech electronics sales and service. 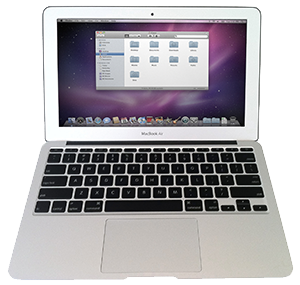 We have various variety of Apple products such as MacBook, iPad, iPhone, Apple TV. 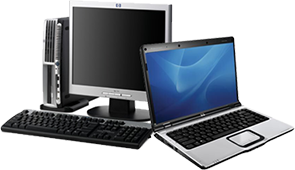 We also sell used Windows desktops & laptop computers of different specification that will fit your budget. 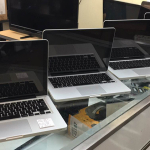 Please come to our store to view our inventory. We are open 7 days a week and located on 665 Roswell St, Marietta at a easily accessible location from nearby cities. 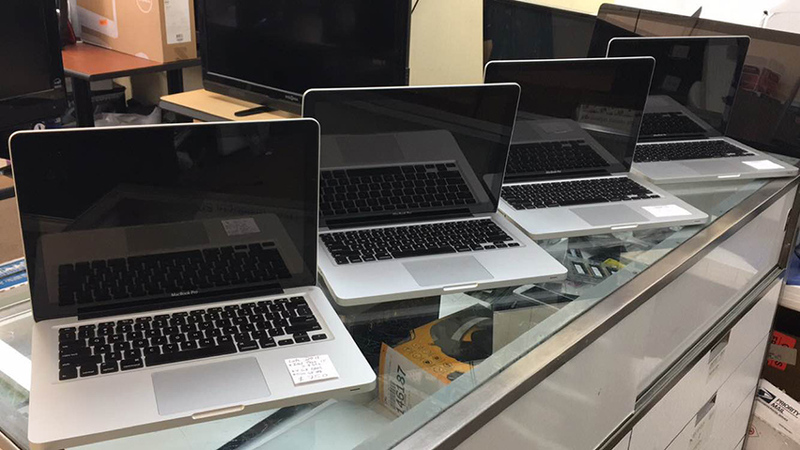 We have a large inventory of Apple Watch, iPad, iPhone & iOS, Windows laptops / desktops and also repair them. 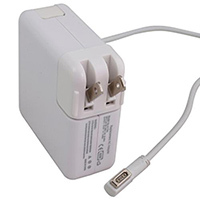 Are you in need of iOS device or Windows computer accessories We have wide range of Mac & computer desktop / laptop accessories ranging from AC adapters, laptop batteries, printers, power adapters etc. So feel free to call us. We Fix Problems That Your Manufacturer Won’t! 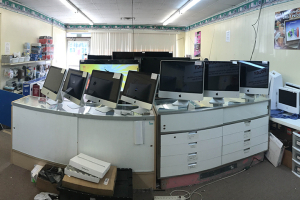 With wide variety of laptops & desktops, Marietta Computer & Electronics is the most complete and trusted store in the market. 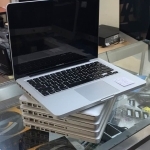 We have Apple, HP, Dell, Lenovo thinkpad, Samsung, Acer, laptops available for sale at a very reasonable price. Come to our store or give us a call to find out more about inventory. We have a wide variety of desktop computers available for sale. We thoroughly test them before selling it to our customers so you can have complete peace of mind when you purchase them from us. 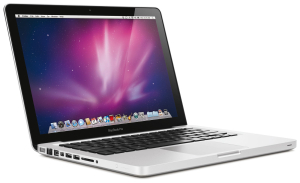 Do you have a laptop or desktop computer that needs to be fixed. Does it have a software or hardware problem. 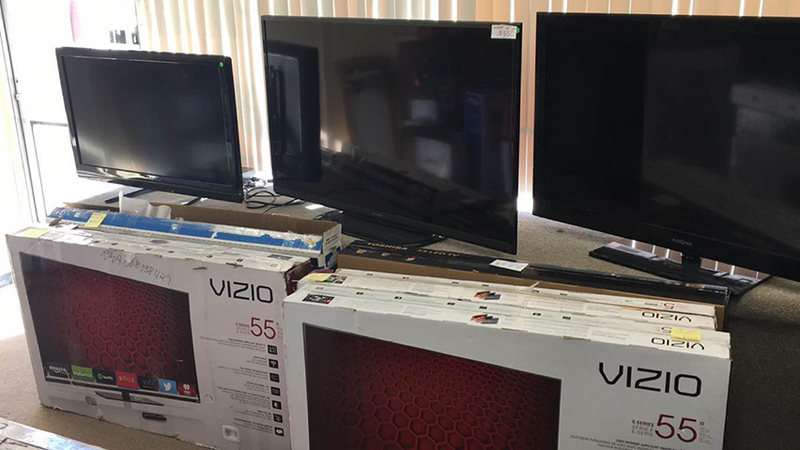 Please feel free to give us a call or visit our store at 665 Roswell St, Marietta to get it fixed in a timely manner or call us and we’ll come to your place.